Authentic Geek! : Video of the Day: 'TRON-a-palooza'!! 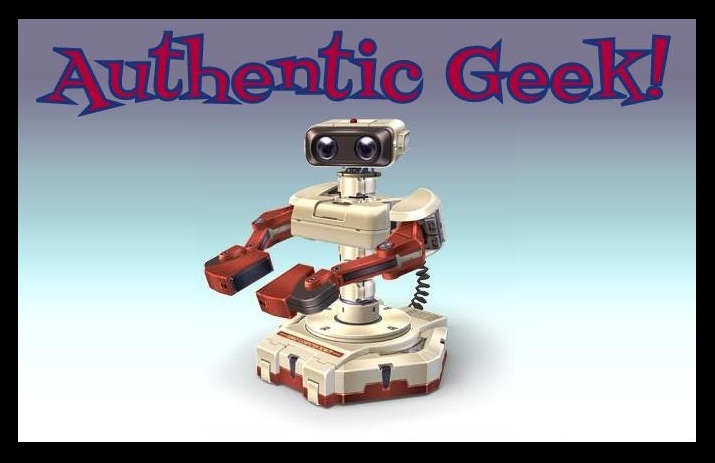 In the course of my research for the latest episode of "Authentic Geek The PODCAST", I found several awesome 'TRON' videos on the YouTubes! Check'em out! #1: 'TRON - The Next Day" -- See what happens after the end of "Legacy" when Sam takes over ENCOM. #2: "TRON 3" Teaser -- A special scene included on the "TRON Legacy" Blu-Ray, hinting at the involvement of the Dillingers in the anticipated sequel! #3: "TRON Destiny" Fan-Trailer -- A rather well-made fan trailer for the thrid TRON movie. It's seriously awesome!! 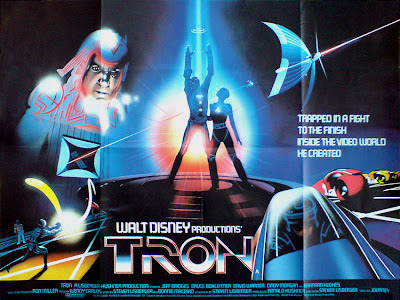 #4: "TR3N" Trailer -- Another fan trailer for the potential 3rd film in the franchise, cut together from "TRON - The Next Day", the "TRON Destiny" trailer, "Inception", Daft Punk's "Derezzed" music video and scenes from the video game "TRON Evolution".